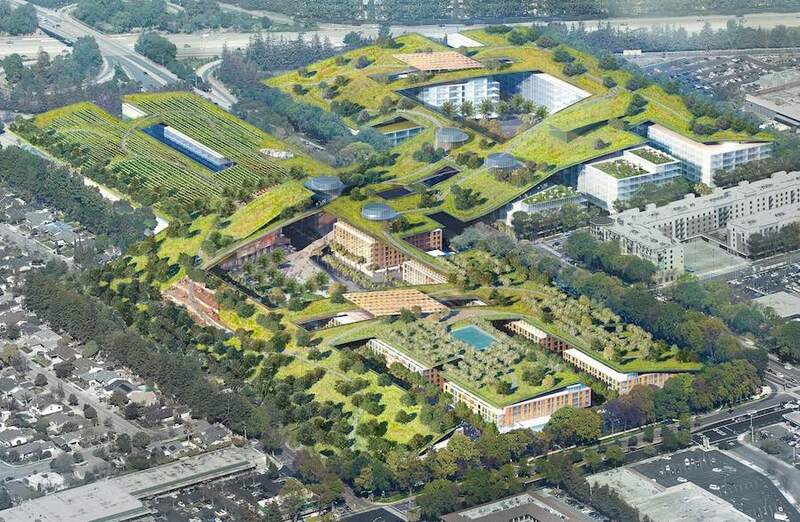 This entry was posted in green, housing, office building, office park and tagged California, design, green, housing, livable spaces, mall, mixed-use development, nature, roofing, urban planning, USA by curiouscat. Bookmark the permalink. Green Roof!! That’s an excellent idea. Whoever planned for it I appreciate his thinking. Thanks for sharing this excellent news with us.